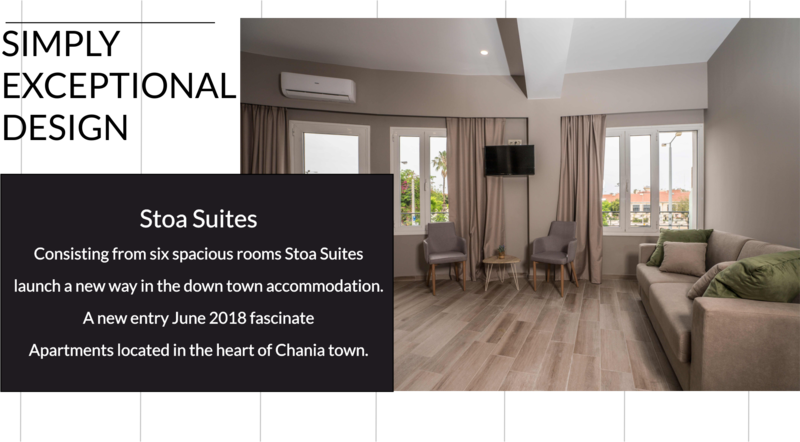 Stoa Rooms is located in the middle of Chania old Venetian town and harbor, only few meters far from the edge of the sea. 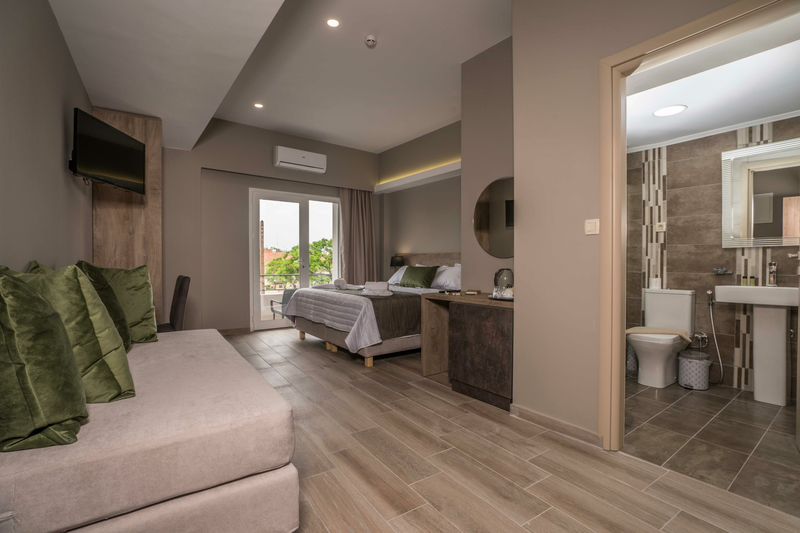 The rooms include Wi-Fi, satellite tv, air-condition, solar heater and more… Five warm rooms welcomes you in Stoa rooms full of facilities and amenities. Superior room 20 s.m., two studio’s 13 and 16 s.m. and two Sea view studio’s 15 s.m. The airport is located only 13.8 km away and the port of Souda is 7.2 km away. The city of Chania is a real architectural jewel with old buildings, as well as excellent street plan with direct access. The new town, as it extends, embraces the old town with the beautiful and picturesque old Venetian port and the world famous lighthouse. Dear Guest, Chania has always something new to show you. 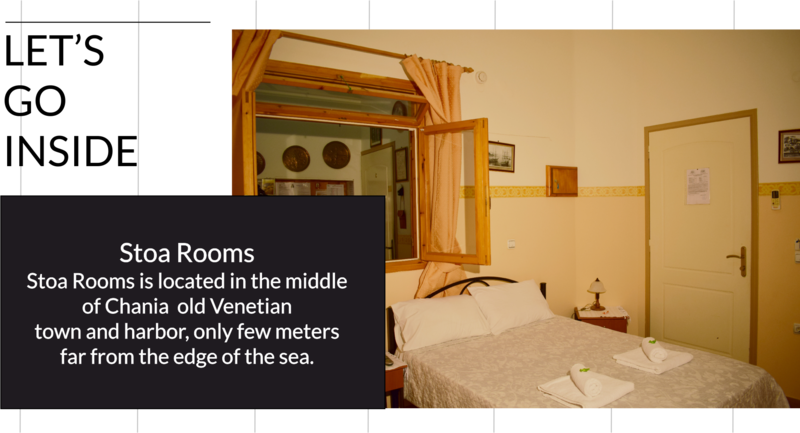 Welcome to our rooms in Venetian port district. Consisting from six spacious rooms Stoa Suites launch a new way in the down town accommodation. A new entry June 2018 fascinate Apartments located in the heart of Chania town. Five large rooms waiting for the sophisticated tenants focused in luxury stay combining with sensible prices. 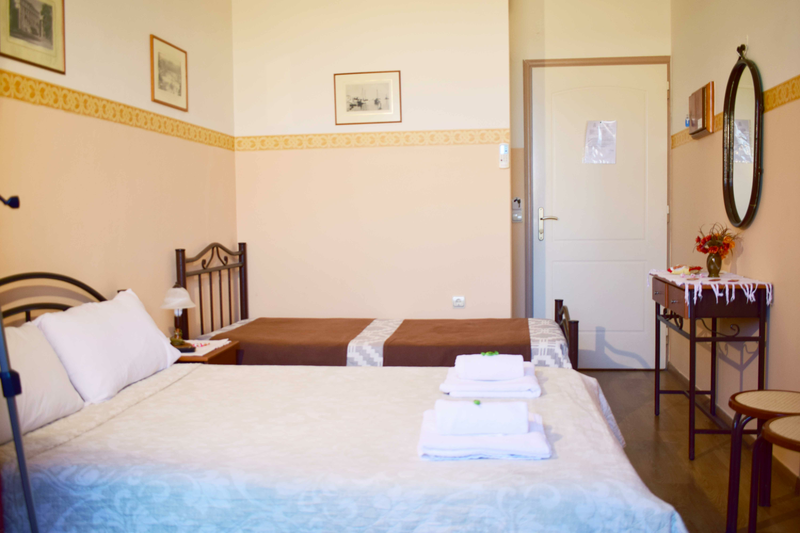 Five warm rooms welcomes you in Stoa suites full of facilities and amenities. Superior room 30s.m., two studio’s 28 and 29s.m. and two spacious studio’s 27s.m. and 28s.m. The airport is located only 13.3 km away and the port of Souda is 6.7 km away. Welcome to our suites in Chania the priceless town. The name Stoa originate from the Venetian period and means loggia. 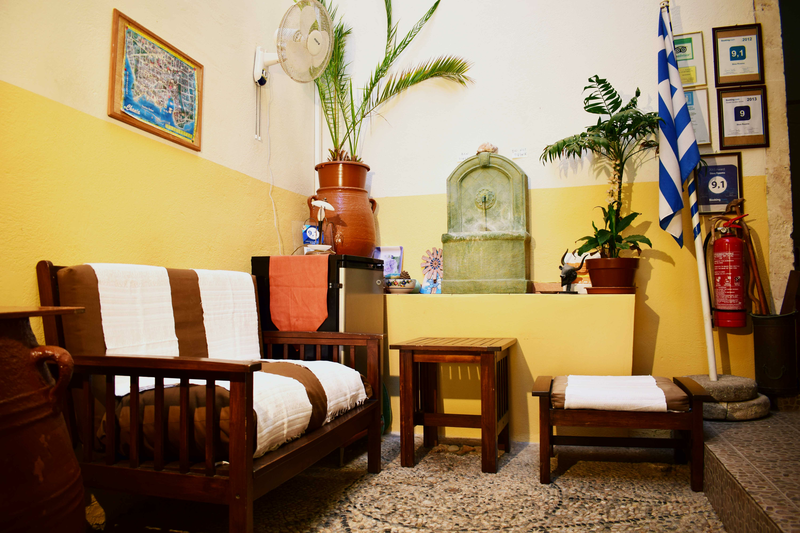 Stoa rooms APTS located in the Old Venetian Harbour of Chania. The Venetian Old Harbour is well known as the gemstone on the most precious place in western Crete. Stoa rooms has been built the 1800 from Ottomans builders. In the patio the existing cobblestones with black small stones is one of the last of this type style in our days. Walking or driving, having fun or relaxing, you enjoy all the beauties of the area. It does not matter that we waited for so long to come. We are here, let’s have fun. You can find our services in other villas too, but not the sense of our hospitality. Because we care. 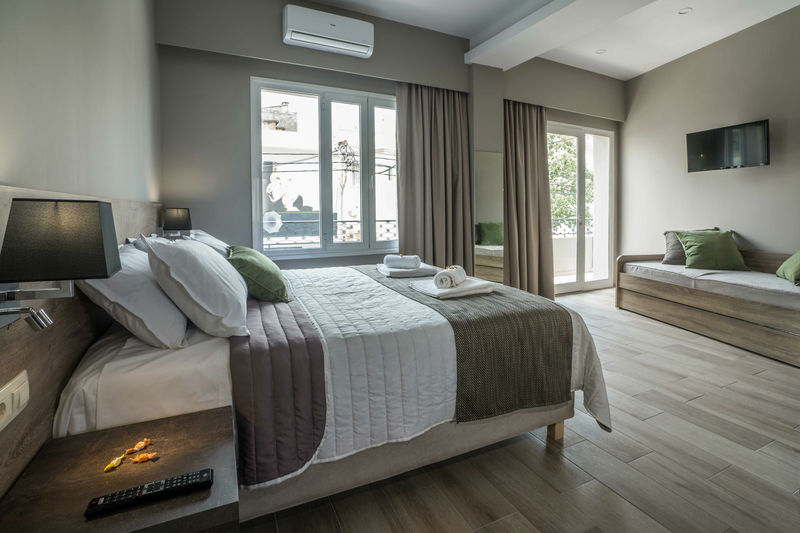 A new entry June 2018 fascinate Apartments located in the down town of Chania. The city of Chania is a real architectural jewel with old buildings, as well as excellent street plan with direct access. The new town, as it extends, embraces the old town with the beautiful and picturesque old Venetian port and the world famous lighthouse. Stoa Suites. 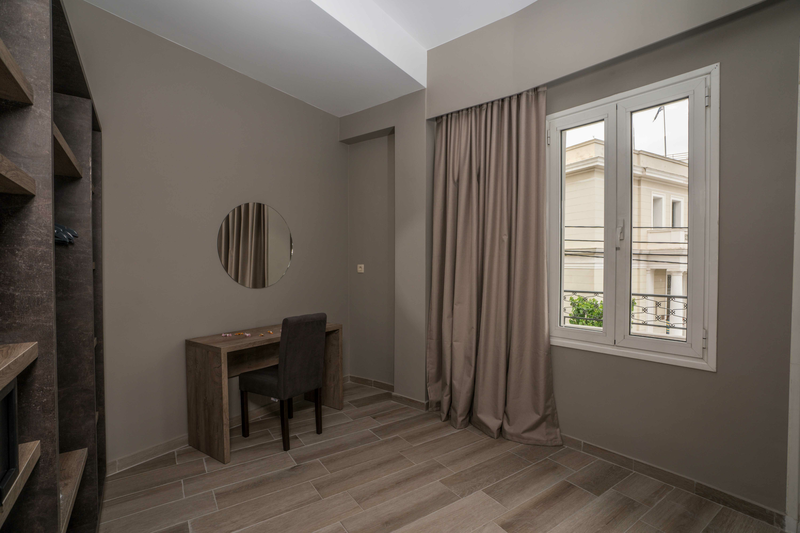 Superior Studio 30s.m..
Stoa Suites. Spacious Studio 28s.m..